I take a look inside my wallet to see if my bank, drivers licence and gift cards can be recycled in Australia and if not, what is there to do with them. The last six months has seen old plastic cards move out of my wallet, with others taking their place. I replaced my New South Wales state drivers licence, with a Victorian one. Applied for a library card. Removed a sleuth of void cards, hiding in various pockets. 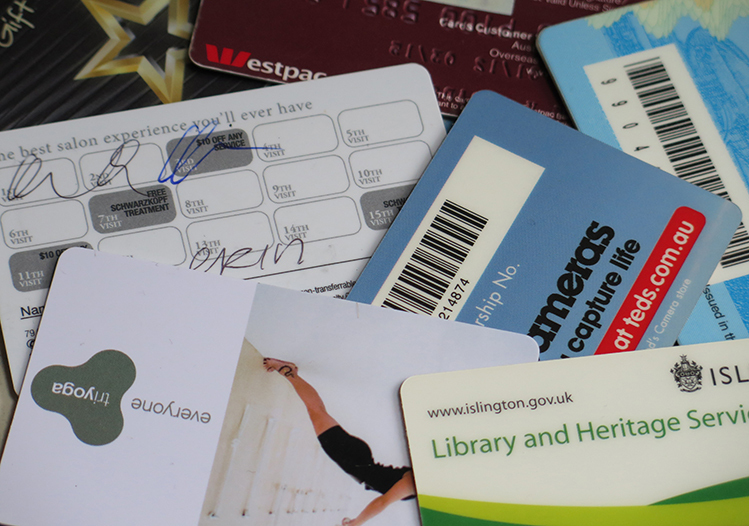 Then I switched banks and superannuation funds, adding two more plastic cards to the pile of disused plastic. In the past I would have chopped my cards in half, before tossing into a bin. I have never recycled any, let alone inquired if I could. I contacted my old bank to see if they offer a recycling program for old cards. The response was they don't have one in place, but were looking into it. VicRoads, the supplier of my new drivers licence, have yet to get back to me about recycling old licence cards. These type of cards are made of varying types of plastic. Mostly polyvinyl chloride, known commonly as PVC. While PVC is claimed to be one of the more harmful of all the plastics, it can be recycled over and over, without the need to add more materials in the process. Depending on the function, cards can contain lamination, microchips, magnetic stripe application, signature panels, screen metallic, pearl and glitter printing, foil stamping, holograms. Made How have a detailed description on the design and manufacture of plastic cards. Cards rarely carry material identification. With no information about materials or details concerning disposable procedures, I'm left stumbling in the dark to find a solution. Due to size and weight, plastic cards can easily end up in the paper stream during the automatic sorting process, damaging the paper being recycled and harming machines. The cards don't have easy to identify indicators to make it easy for manual sorting. Kerbside recycling could take them, if there were a large stack of them. About the size of a brick. But the chance of that happening, is slim. With the knowledge that most of my cards are made of PVC plastic, I decided to contact the Vinyl Council of Australia next, hoping they could assist me. 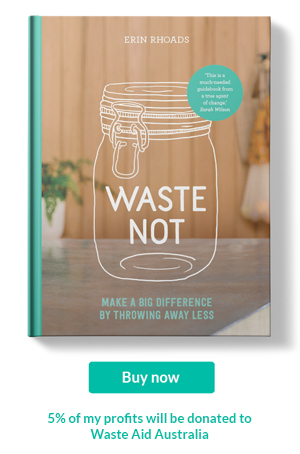 They admitted too having similar frustrations that no business handing out these cards, like banks or department stores, offered collection for recycling. Vinyl Council of Australia did indicate they are hoping to organise a country wide recovery scheme that would work with banks, major retail stores and other card providers. Recovery of the plastic cards would not only keep a resource out of landfill, it would also encourage new cards to be made here in Australia, rather than overseas. Thank you to EGirl76 and FoodieFi for passing on the information. 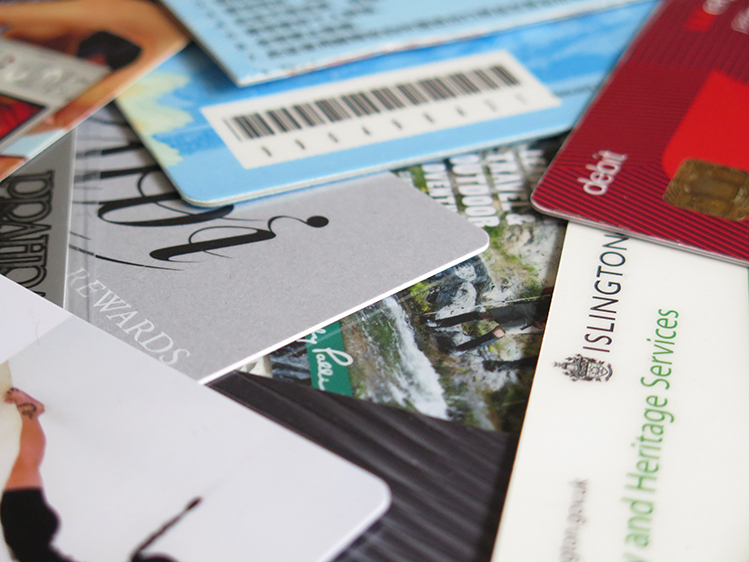 In the US, Earthworks collect plastic cards. Another option is to up-cycle them. Our laundry door does not stay open on its own. I wrapped the cards in fabric, turning them into a door stop, until I found somewhere to recycle them.